The club generally meets the first Saturday of the month. There are exceptions mainly around holidays and in the summer months. Work sessions will be announced to members via regular E-Mail. 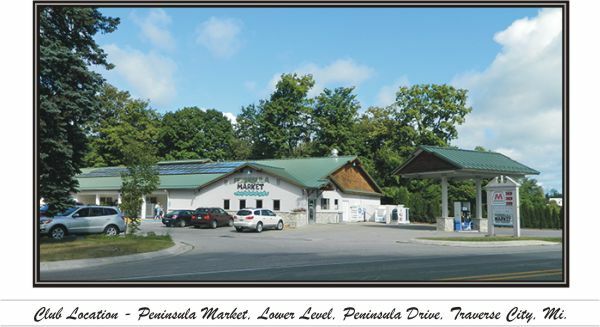 The NMRRC typically meets the first Saturday of each month in Mapleton at the Peninsula Market on the Old Mission Peninsula. The regular business meeting is at 10:00 am followed by a work or run session at 12 until 2 pm. Other work sessions are held on the selected days.